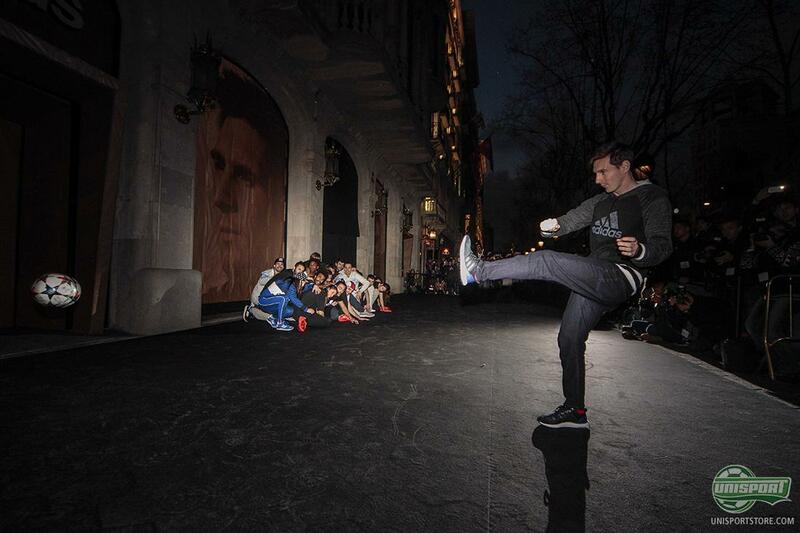 At the end of last week adidas opened their new concept, adidas HomeCourt in the heart of Barcelona, where Lionel Messi helped open up an area dedicated to his unique career. 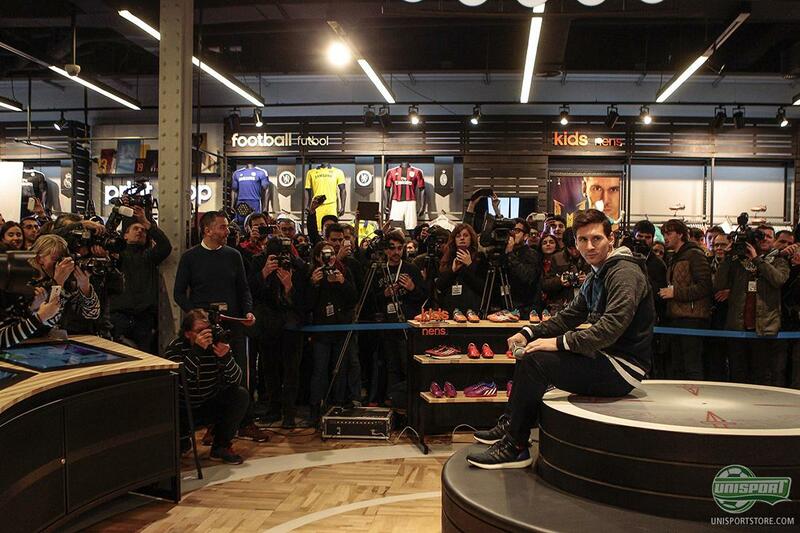 It’s not every day that you get an entire area in a shop sectioned off, just to pay homage to the things you have achieved in your career – unless you’re Lionel Messi of course. On top of the opening of the Messi Museum in 2013, adidas have yet again dedicated a large area to the Argentinians accomplishments in their flagship store in Barcelona. Order your adidas Messi 10.1 miRosar10 today – just 216 euro. 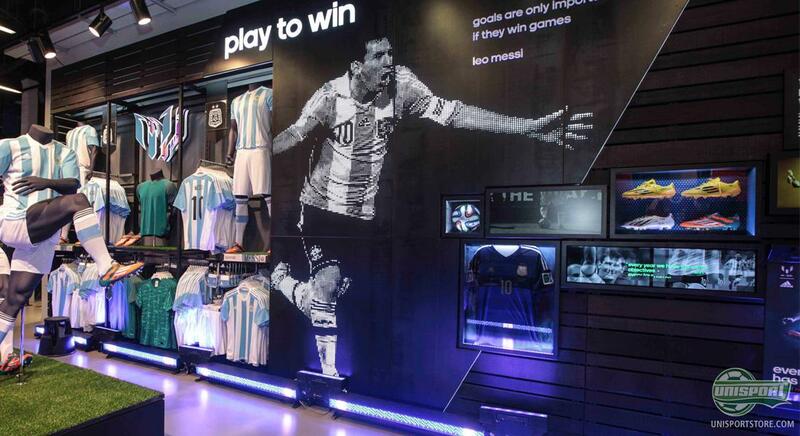 Here the German brand has cornered off an area for Messi and his many accolades, including replicas of the Argentinian wizard’s four Ballon d’Or trophies, match-worn F50 adizero boots, as well as the Argentina-shirt he wore in the World Cup final in Rio… Not a bad collection. Messi was the guest of honour at the opening and was the first to see the new area and we are sure that works nicely as a remedy for losing the 2014 Ballon d’Or. 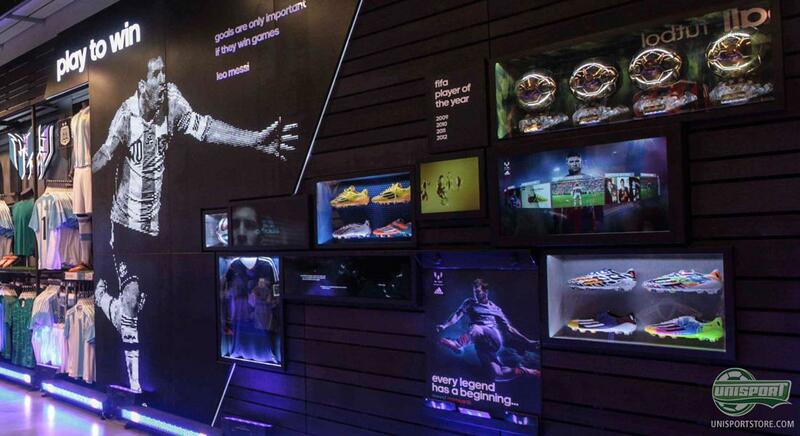 What do you think about the idea of a museum for Lionel Messi – and which football players museum would you want to visit the most? Share your thoughts with us in the box down below, or on Facebook, Twitter and Instagram.